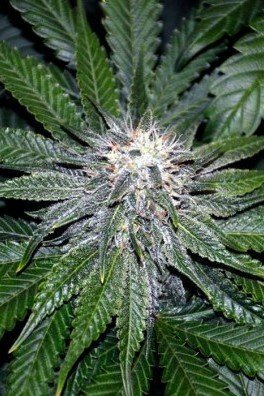 As the name would imply, Kushberry is the mix of two Westcoast favourites – Blueberry x OG Kush. 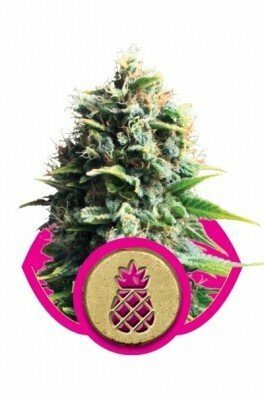 She is one of DNA Genetics’ strongest strains, and has a wild and exotic flavour to match. 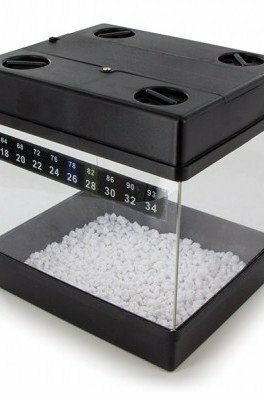 She is an outdoor award winner, but will also thrive indoors. 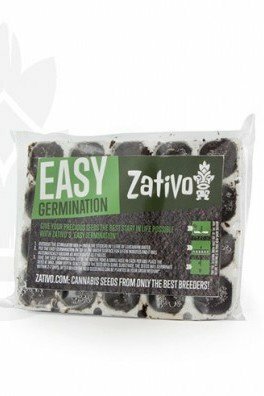 When grown by an experienced hand, this indica dominant hybrid can produce up to 500g/m². 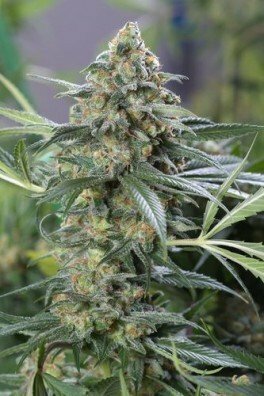 Kushberry has a flowering time of 8-9 weeks. 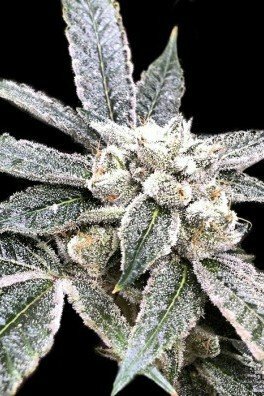 This West Coast hybrid produces splendid nugs covered in snow white crystals. 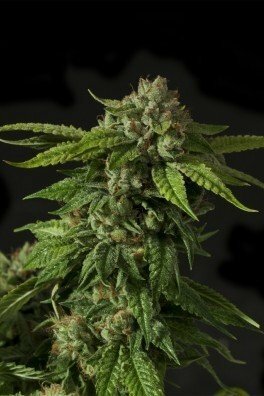 If you’re seeking heavenly highs, Kushberry by DNA Genetics provides the necessary prerequisites to pass through the golden gates of consciousness. Oregon Blueberry is a classic, short, and dank variety with “A-grade” stamped all over it. 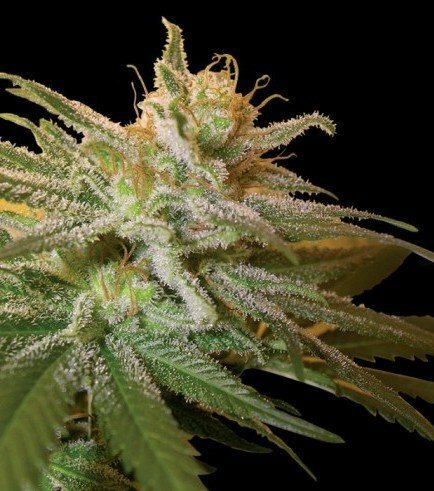 OG Kush with its impeccable highs and fuely, lemon-like aromas, is unquestionably dank. DNA Genetics merged these two varieties to produce Kushberry. With its lemon and berry aromas, this cultivar is perfect for cooking. Make cannabutter from Kushberry and create some delicious cheesecake or blueberry pies. 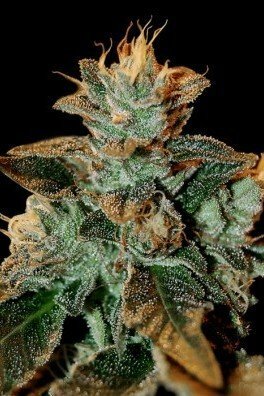 Kushberry is comprised of 70% indica-dominant genetics, due to its Blueberry parent and Kush heritage. You can expect sweet dreams after consuming this delicious ganja before bedtime. For unwinding purposes, Kushberry is perfect, as it has the power to rid the mind of negativity and induce peaceful highs among us humans. 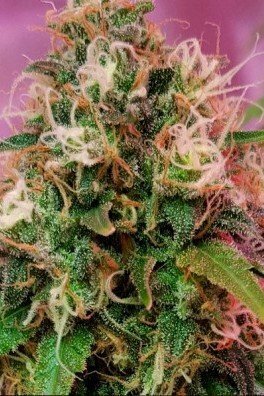 After 8-9 weeks of flowering, you’ll discover extremely potent buds with high THC-levels, sitting peacefully on their stems, ready for harvest. You can expect 500g/m² of buds and even more if you’re growing outdoors. It’s a short plant, which requires a minimum amount of attention and a maximum amount of love.